Everything from the style of yoga you practice to the clothing you wear while practicing is a reflection of who you are. Why shouldn't your yoga mat be as well? At Pravacana Mats we want you to feel each time you step on to your mat it encompasses your personal style. We graciously invite you to express your inner yogi on a one of a kind yoga mat created for you, by you. Simply choose the Create Your Own Mat OR Yoga Pant option that best suits your needs, follow the design process, and checkout! Our Create Your Own ECO Mats offer the most flexible design options. 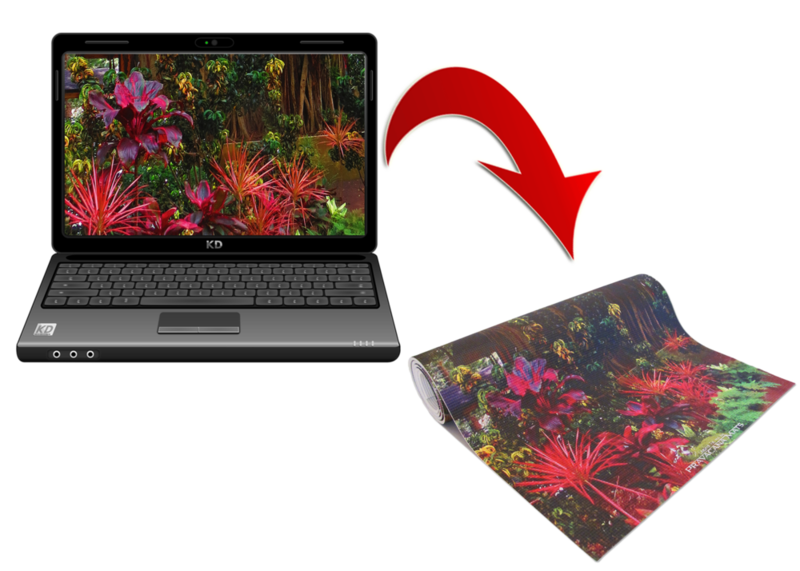 The ECO mat offers full coverage, unlimited color, edge to edge artwork reproduction. 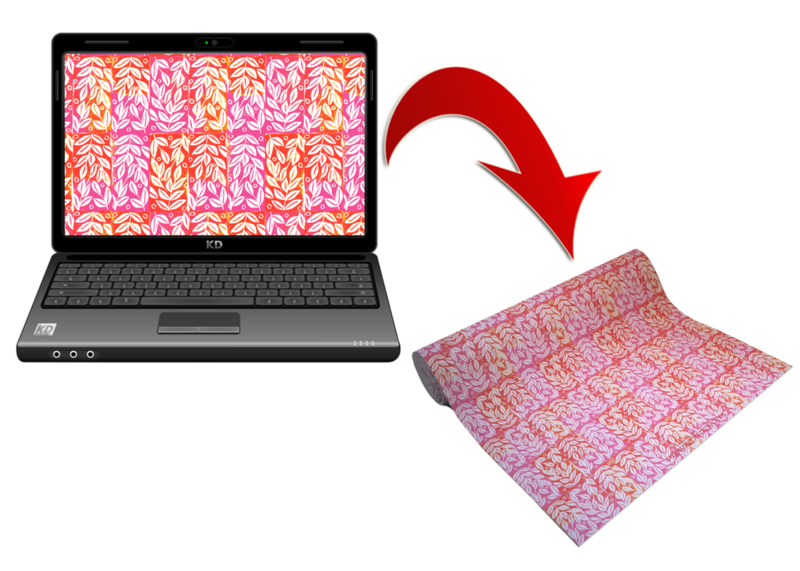 You can even make your ECO mat DOUBLE SIDED. To match your mat, or just your style! These CUSTOM YOGA PANTS are completely created by you! Shorter and longer available. HAPPY HOLIDAYS!! IT’S THAT TIME OF YEAR. GIVE THE GIFT OF YOGA TODAY! We know shopping for the perfect gift can be tricky. Take the guess work out of it and give the gift of yoga this year! Actually there is no additional charge to design your own mat if we receive the artwork *preformatted and ready to submit. If we need to make adjustments such as collage art, or change fonts, colors, design, etc., charges may apply. Up to three revisions are included in the price. Email us for a quote. how do i know what my artwork will look like ? 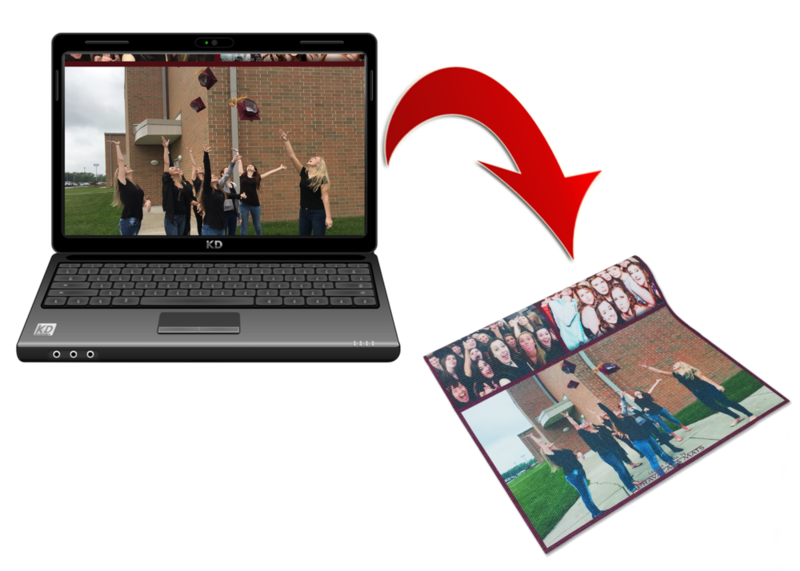 While there are programs for images to be uploaded and provided visuals of your final mat, due to pixelation and computer monitor differences, we find them to be not so user friendly or even unable to accurately convey how your final mat will look. Our current processes of artwork submission (above) allow us to personally assess the viability of any artwork we reproduce for you. If for any reason your artwork is not viable, we will happily allow you to amend your artwork prior to production, or if your artwork can not be amended we will refund your purchase. We want to ensure you are 100% satisfied with your artwork. HOW LONG WILL IT TAKE TO RECEIVE MY CUSTOM DESIGNED MAT OR TOWEL MAT?